Nice post! My eye caught the VW in the picture. 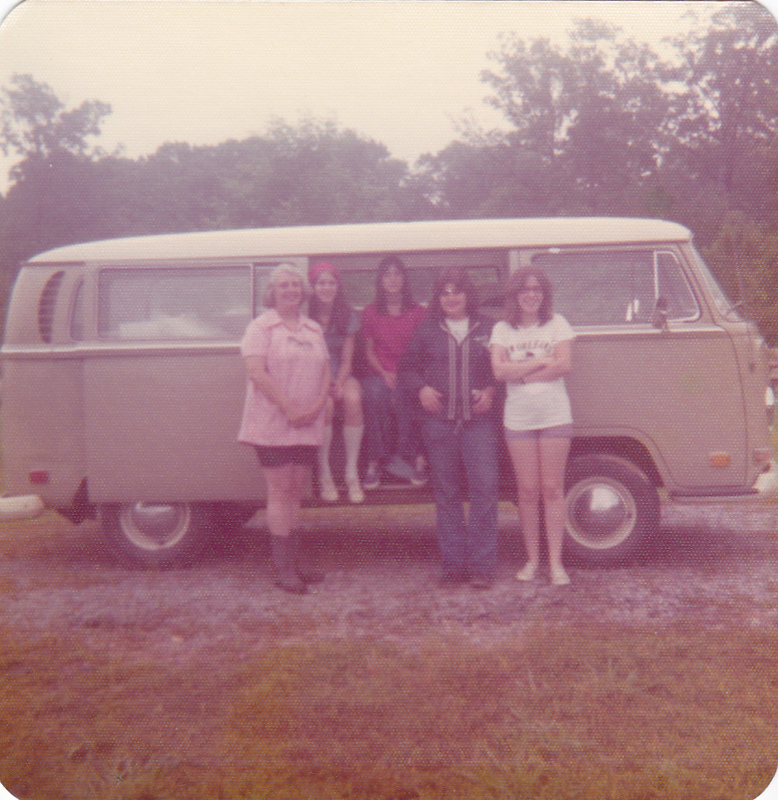 My husband spent many years camping in our Westfalia VW. Brought back memories. I’m not normal. I often combine this option, by taking an outing in my camper van and sleeping on the beach. And at my age, is that normal?